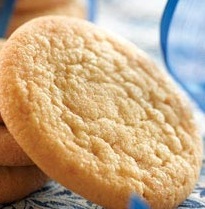 I use crisco in everything so this cookie recipe is awesome. If you like sugar cookies, then try this out. You won't be dissapointed.